Little A is going to be 2 next month and I think I made a breakthrough this month. 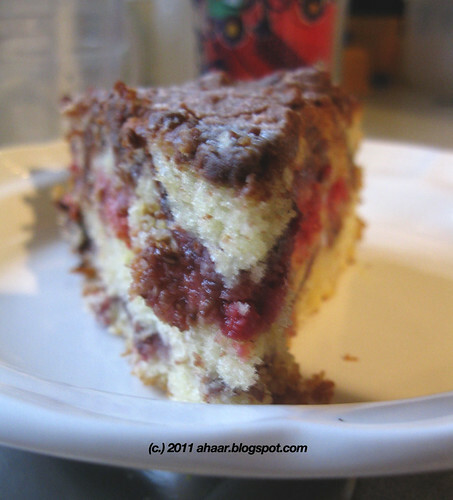 You see, last year, I made this delicious birthday cake for him and he barely tasted it. This entire year, every time we went to a birthday party or if I baked a cake at home, I would try to get him eat a bite. Lil A would make a face, and now that he's talking say 'yucky' and walk away. So I had kind of given up on him eating cake. So this cake was not for him. It was for us and for our friends. This has been my go to recipe for this holiday season. I've already made various versions of it (including a cake pudding trying to salvage a disaster) and it comes out great every time. But let me not digress. It also helped that there was a 4-year-old sitting next to him eating a cake piece. But I may have just found a winner. 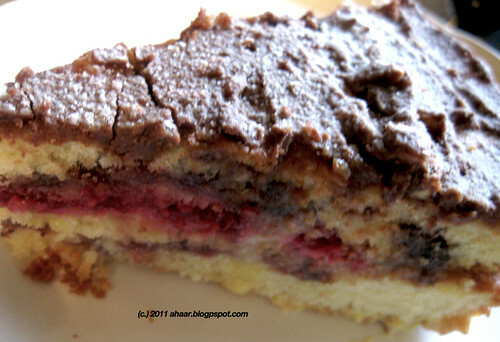 Here is the recipe with Lil A's stamp of approval. 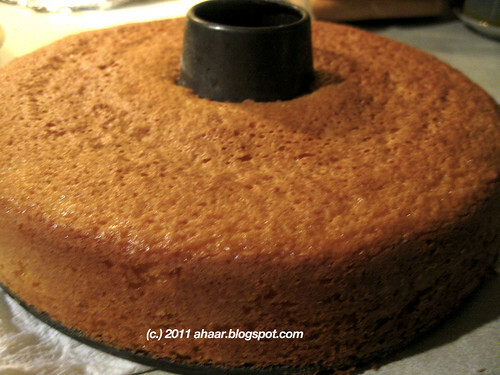 I got the recipe from here, and modified it with saffron and reducing eggs and baking powder. Stir in the flour, baking powder and salt in the mix, and then the orange juice, little bit at a time. 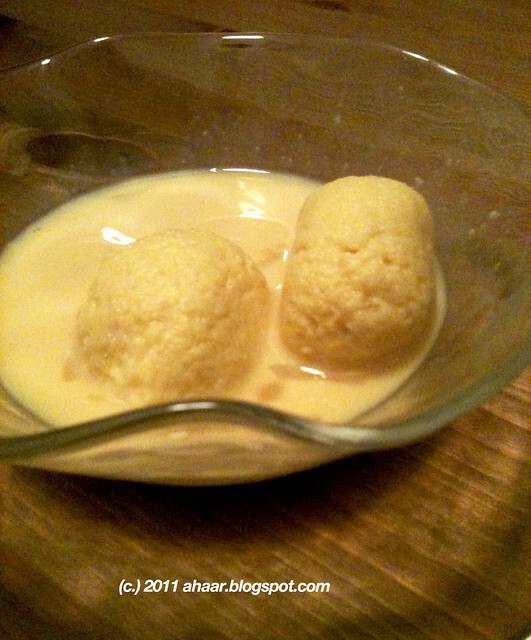 Beat until smooth, and then mix in the zest and saffron milk. 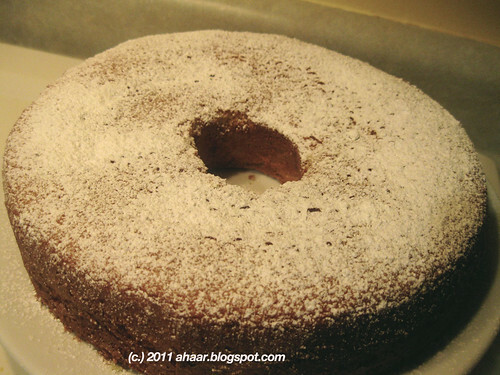 Cool on a rack and then add some dusting of powdered sugar. 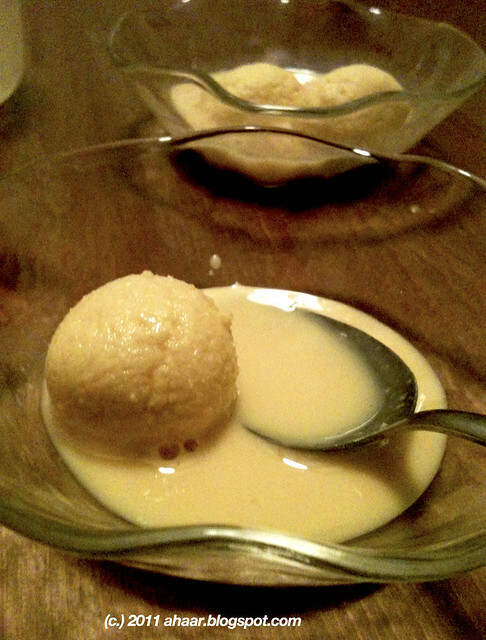 Serve plain or with some ice-cream. Have a wonderful holidays everyone. Little N and Little A, and this time there was also Little O, got together for another playdate, or rather Nicole and I got together again for some wine and another cooking session. 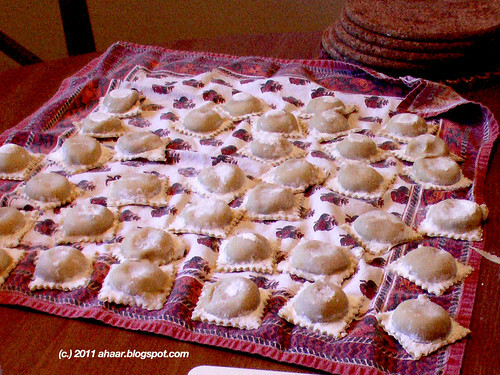 We made raviolis, and enjoyed it with family and friends along with some salad, and ice-cream. Wine bottles were opened, stories were exchanged, and raviolis were made under Nicole's guidance. 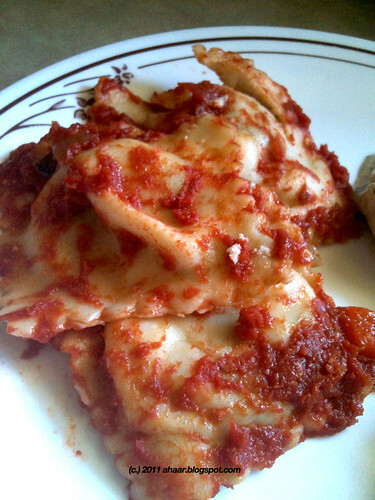 I've never made raviolis before. 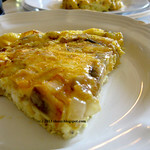 It confounds me, the thinness of the dough, how much filling to add, when do you know it's done, do we need a sauce? All these questions were swirling in my mind when Nicole generously agreed to show how to do it. To save some time, we each made a filling and a sauce beforehand and then put it all together just before dinner. 1. Ricotta and spinach filling and a tomato sauce. 2. Butternut squash filling and a white sauce. Nicole brought her pasta machine to roll out the dough and a ravioli maker. She gave me one ravioli maker too! 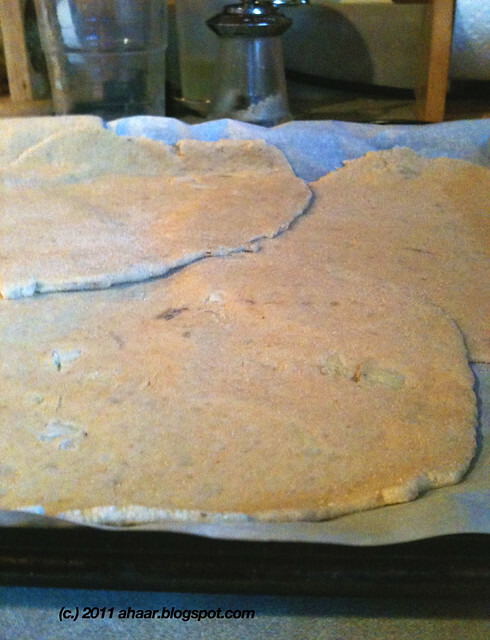 We rolled out the dough using her pasta machine, spread the final dough sheet on the ravioli maker, filled it up with a filling and voila, in a couple of hours we had a good batch ready to be cooked. I also have a cool video of Nicole explaining how much filling to put and the ravioli maker and I promise to post it soon ( as soon as the battery is charged). 1 garlic clove, minced or pressed. Drain the cheese overnight in the fridge in a fine mesh colander lined with a coffee filter. Saute the leeks and scallions in the olive oil about till soft. 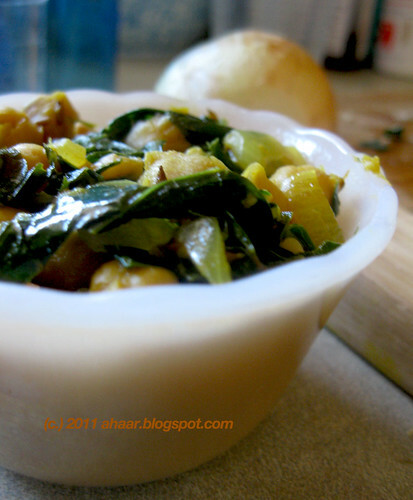 Stir in spinach, garlic, salt and pepper, and cook until vegetables are soft, about 10 min., until liquid has evaporated. Cool before next step. Stir together ricotta, parmesan, spinach mixture and egg. 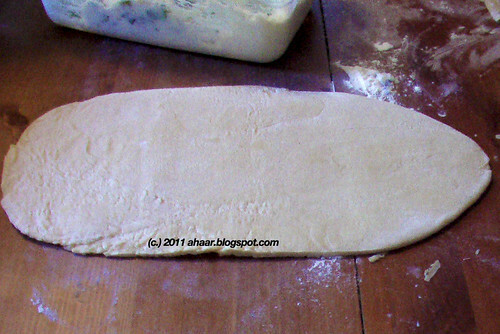 Chill before filling the ravioli, otherwise it will cook the pasta dough. Sautee the onions and peppers on medium until the onion is translucent, maybe 5 min. Add celery and carrots. Cook til it turns a light golden color, about 10 min. 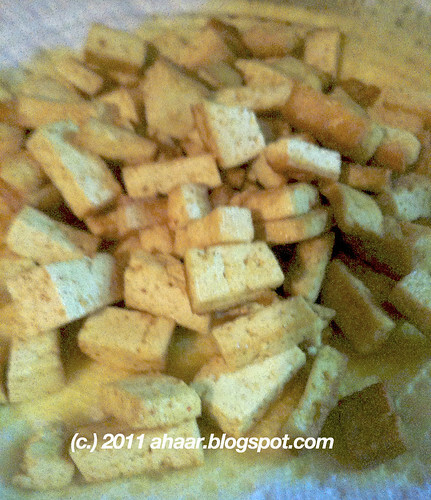 Lower heat to a simmer, add brown sugar, and cook for about 45 min, stirring occasionally. Remove bay leaves. 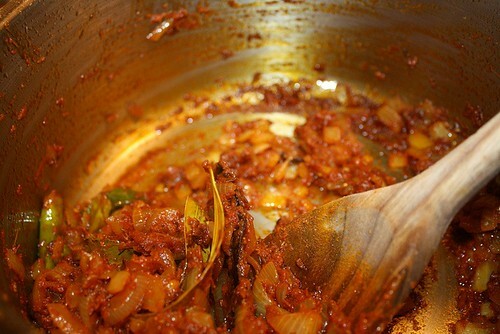 Remove 1/2 to 2/3 of the sauce from the pan and carefully puree it in the blender. The amount you puree depends on how chunky you want the sauce. Stir pureed sauce back into pan. Stir in parmesan cheese and basil. 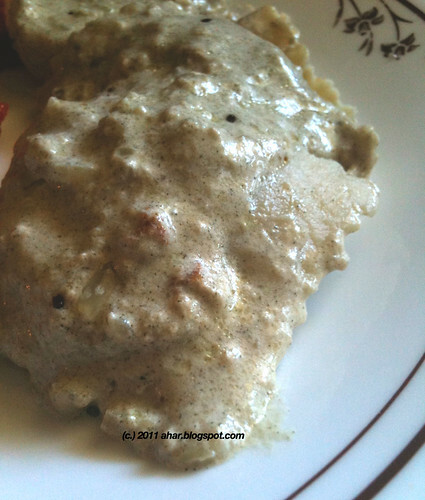 Here is how I made the butternut squash filling and the white cheese sauce. Heat the oven to 350 deg F and put the sliced butternut squash in for 40-45 min mixed with 1 tbspoon oilive oil and salt and pepper. When there is 4 min cooking time left, add in the walnuts to toast them. Take it out, mash the butternut squash, chop the walnuts and set aside. Heat the rest of 1 tbspoon oil and add in the chopped onions and saute for a couple of minutes. Add in the mashed butternut squash, and mix it together. Add the chopped olives, cumin seed powder, salt and pepper and let it cook together for a couple of minutes. Add in the walnuts and take it off the heat. Let it cool before you add in as a filling. In a deep pan, heat the butter and add the garlic and saute. Then add the cheese and milk and let it cook on low heat till the cheese dissolves. Add in the salt and basil powder and then let it thicken for 3-4 minutes. Take it off the heat. Once the raviolis are ready, heat water with some oil and and salt. When the water is boiling add in the raviolis and let it cook for 12-13 minutes. 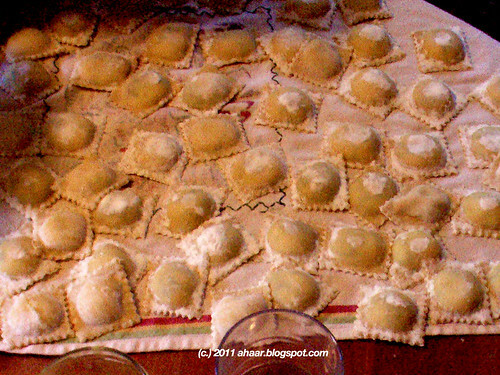 Then add the cooked raviolis to the sauce and serve immediately. 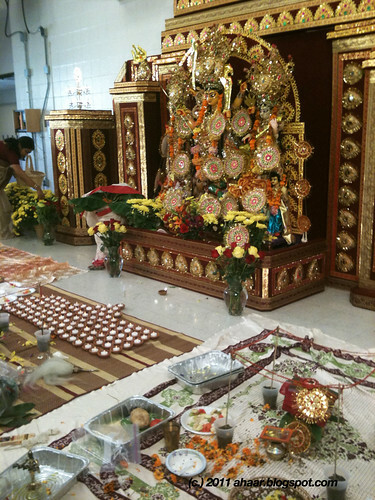 It's Durga Pujo time and I am feeling nostalgic. About people, about food, about the adda and more. So I made something special - Potoler Dolma. 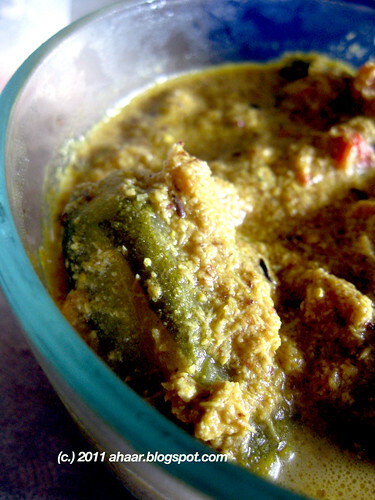 Potol is pointed gourd and is available during the summer. 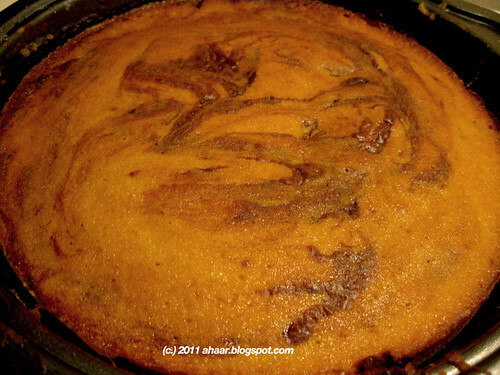 I didn't like Potol growing up and would crib about it whenever my mother made it. But times change, and now I go searching for it in Indian stores in the US. Imagine my surprise when I found some fresh ones in the Indian store in Ann Arbor. I scooped it up and brought the coveted vegetable home and called my parents hoping to get thakuma's (paternal grandmother) recipe. But long conversation ensued and we kept talking about what actually went in her recipe. I remembered it differently than my father and my brother. Well, that's what memories are all about! We finally came to an agreement and I got my ingredients together to make it. 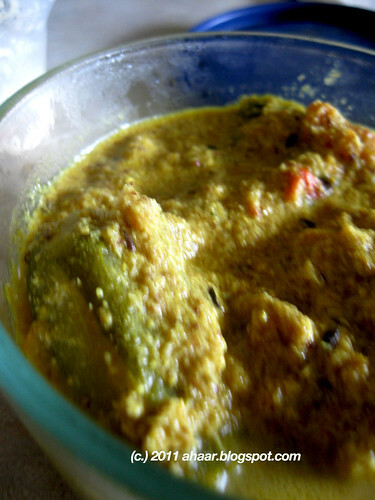 You can make the dolma filling any way, there are hundreds (ok slight exaggerations here) of mixes with prawns or scraped coconut mix or dry fruits or minced meat or boneless fish or vegetables like mushrooms or mashed potatoes and paneer. I decided to do it vegetarian and simple, like my grandmother usually made. It is a time consuming process and took me good couple of hours to finish it. But it was totally worth it. 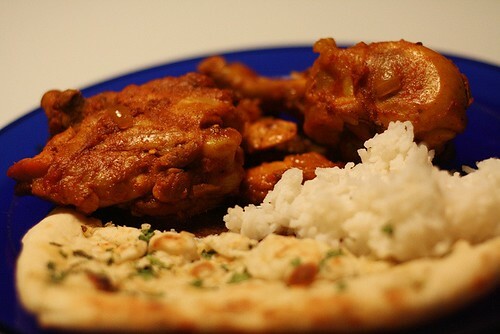 What better way to celebrate the pujo than with a good meal that takes you back to your childhood! 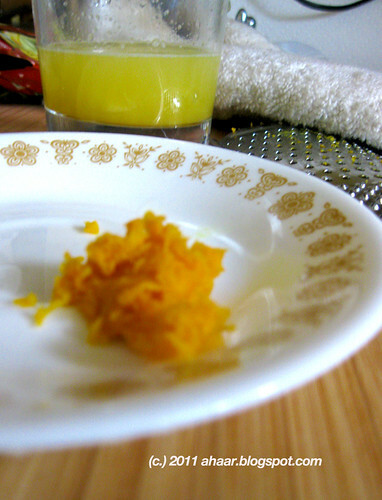 Scooping and cleaning the potols: Wash the pointed gourd and scrape the skin alternately. 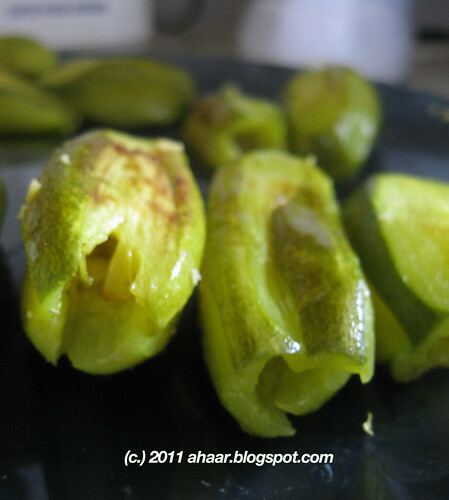 Then cut one end of the potol and start scooping out the seeds and flesh with your finger or with the help of a spoon. Sprinkle little salt and leave for few minutes. Don't throw the seeds and the flesh, it goes back in the stuffing! Heat 1 tbspoon oil and fry the Potol till they start to brown and then set them aside. 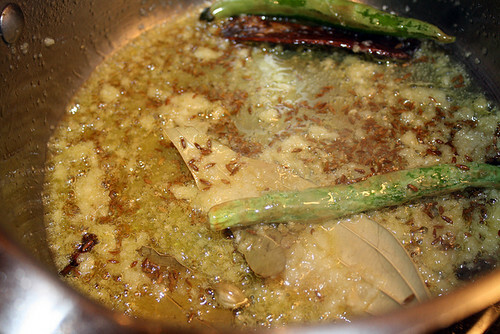 Making the stuffing: Meanwhile heat some oil in a pan add the mustard seeds. 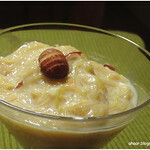 Then add the almonds, coconut and the flesh and seeds that you scooped out. 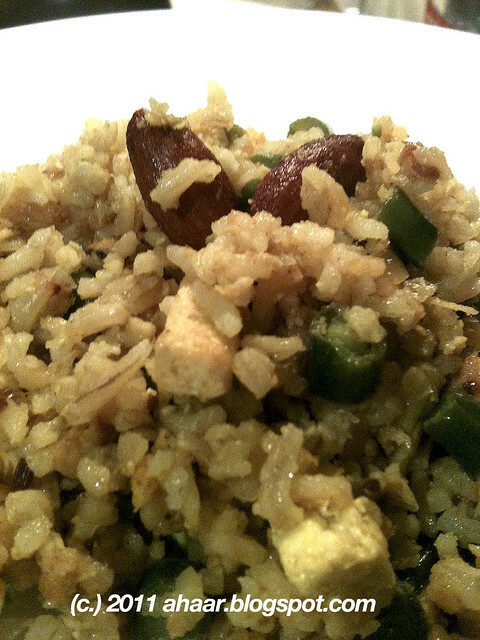 Saute till the coconut slightly changes its color to light brown. 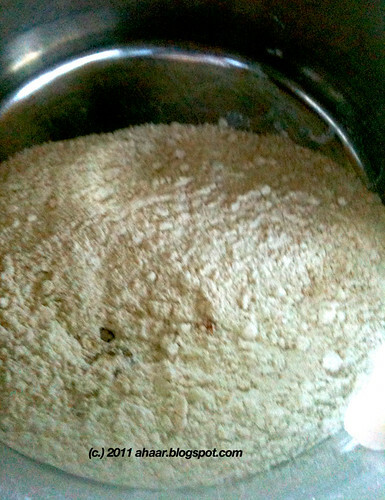 Then add salt and sugar, cumin seed powder and 1/4 tspoon red chilli powder, fry them for another couple of minutes. Add 1-2 tspoon water to mix it together. 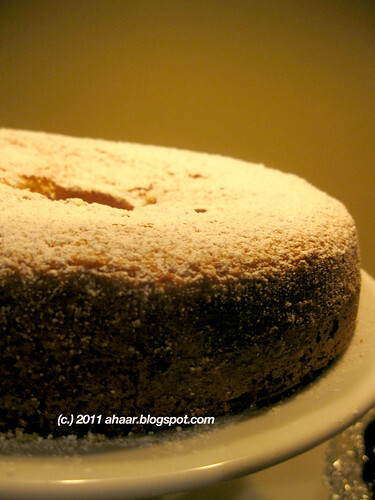 Take it out from the pan and cool it to room temperature. 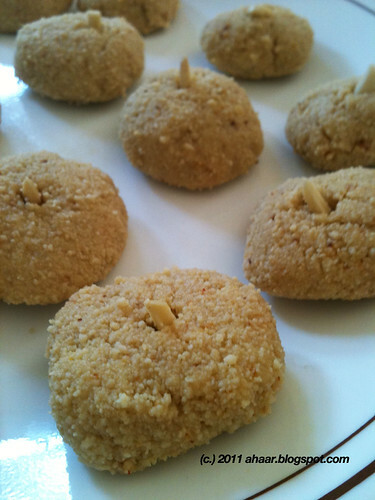 Put it in a grinder and mix it together so the mustard seeds, the potol seeds and the almonds are ground to a smooth mix. 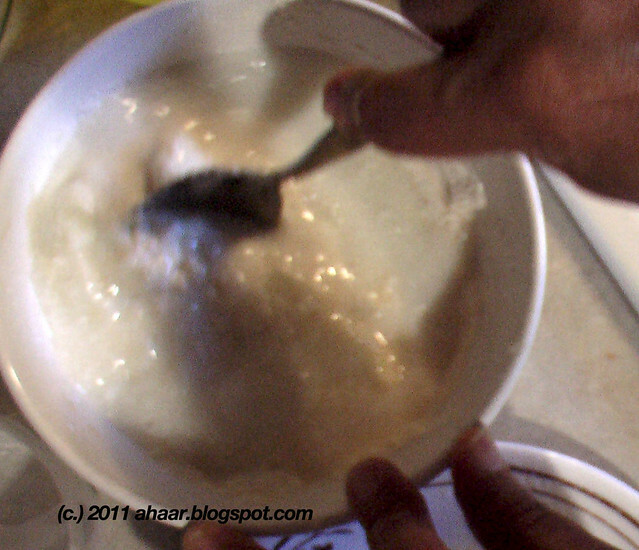 Filling the Potol: Once the filling has cooled, take the potol and stuff it with the mix. The final putting it together: Heat the rest of the oil in a saucepan and temper it with bay leaves and cardamoms and cinnamon. Add the ginger paste and tomato and saute for a minute. Then add the roasted cumin seed powder, red chilli powder, turmeric and coriander powder. If you have any filling left, add it to the curry now. Add water and adjust for salt. Once it comes to a boil, add the stuffed potols in it and simmer on low heat for 8-9 min till the potol is completely cooked. Serve the potoler dolma or dorma with plain white rice. Have a wonderful pujo everyone! 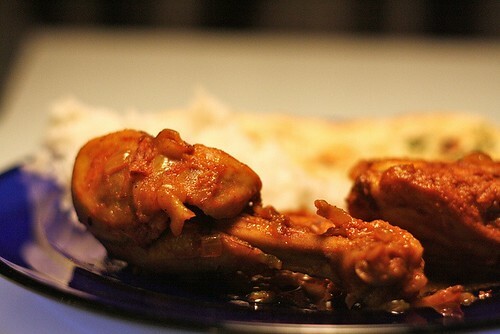 I have been cooking this chicken tikka masala for a few months now and it I think it's finally ready to be shared. It doesn't have the cream and I stir in some yogurt as and when the mood strikes me. And thanks to Nicole, I have lovely pictures of the process too! 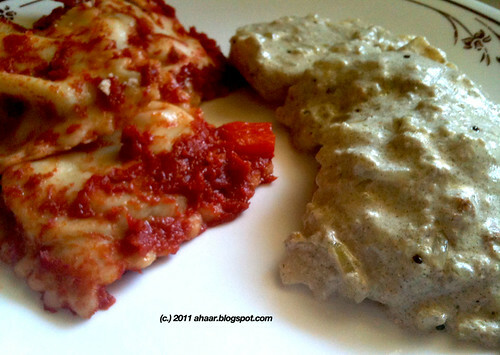 We have plans for the next play date and a ravioli making session. Stay tuned! Set the over to broil. Put the chicken on a cookie sheet with foil, put some olive oil on top and cook for 11-12 minutes. Then turn the chickens and cook the other side for 4-5 minutes. Set it aside. 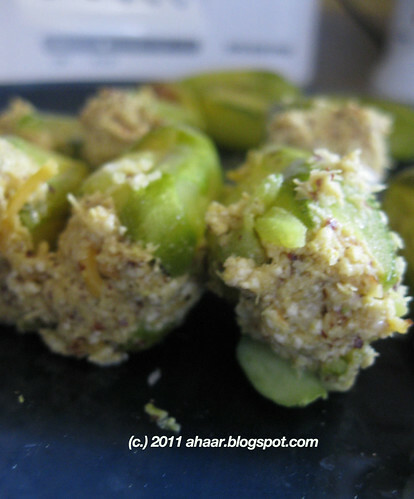 Heat some oil in a pan, and temper it with some cumin seeds, green chillies. 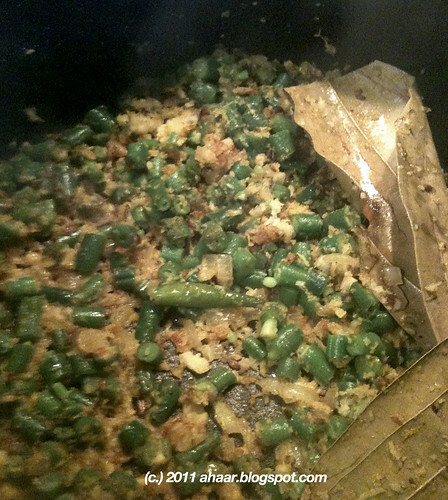 Quickly add the bay leaves, cardamoms, cinnamon and cloves. Then add in the ginger garlic paste. Stir it for a minute. Then add in the chopped onion and let it saute on low medium heat for 3-4 minute with stirring every minute or so till the onions are soft and translucent. Then add in the tomato paste. Cook for another minute. 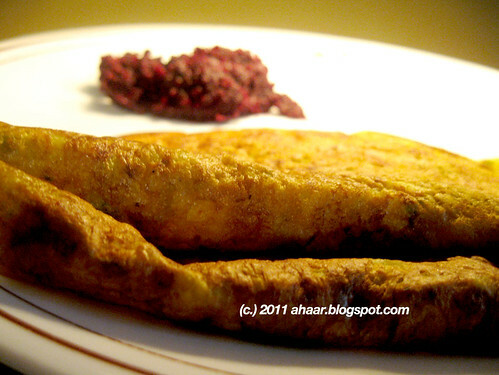 Then add the turmeric, cumin seed powder, coriander powder, and garam masala and let it cook and mix well together. 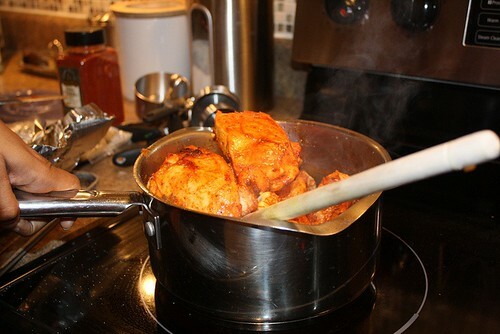 Put the chicken in (with all the juice and all) in the pan and stir it all well together. 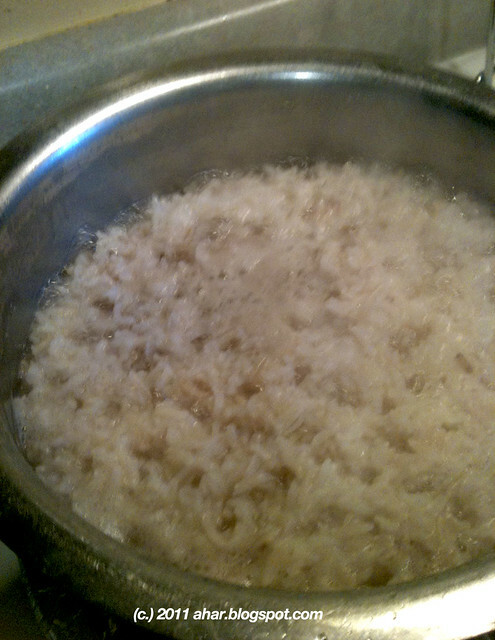 Add about a cup and half of water, salt and let it cook on low heat for 10-15 minutes. 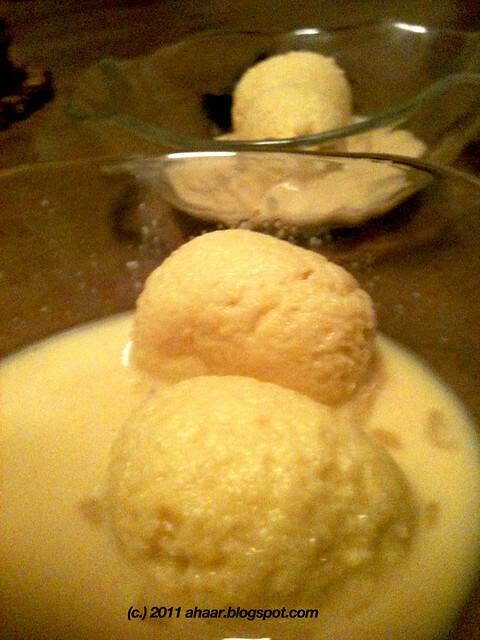 Add about 2 tbspoon of nicely whisked yogurt if you want it creamier. 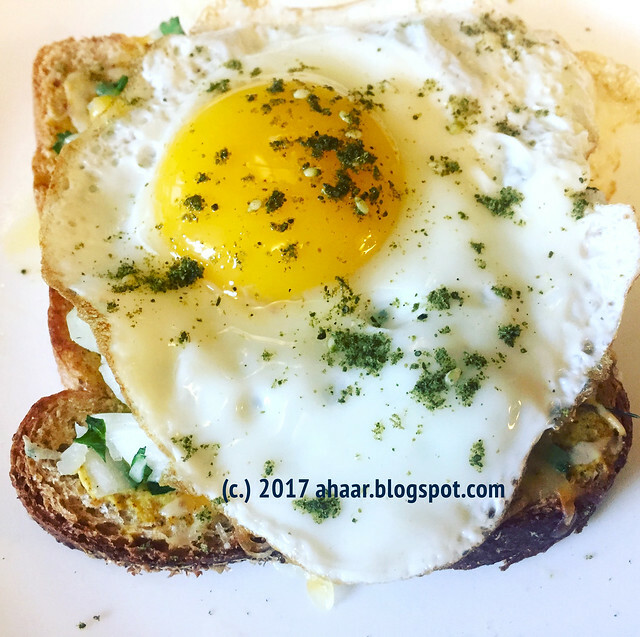 Garnish with chopped cilantro (optional) and serve hot with rice and naan. We recently got a big bunch of chard from our friends (thanks S, N and little V!). I wanted to make something special with it, so I set it aside and then promptly forgot about it. Last week, when I was scrambling for dinner, I opened the fridge, and there sat the chard, slightly wilted, but waiting patiently. 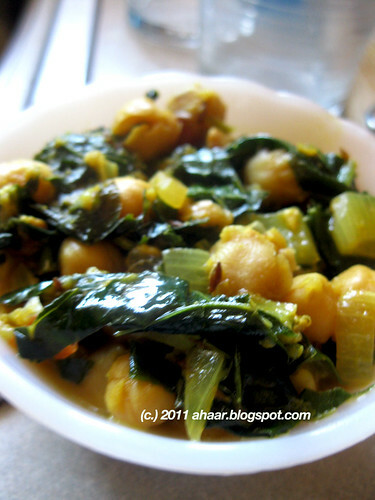 I gave a big sigh of relief, and used the fresh chard with chickpeas (which I happened to have in the pantry) for delicious curry which we had with chapatis. We gave a little bit to Little A, who played with it, but refused to eat it. 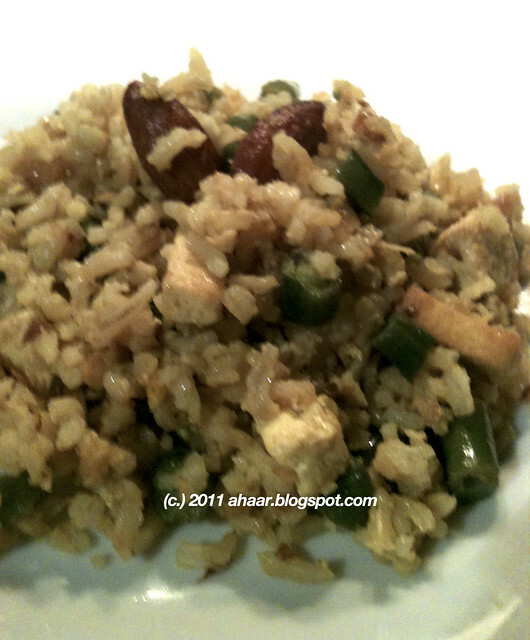 His new favorite is plain rice mixed with some ghee. I put it in a plate or bowl in front of him. 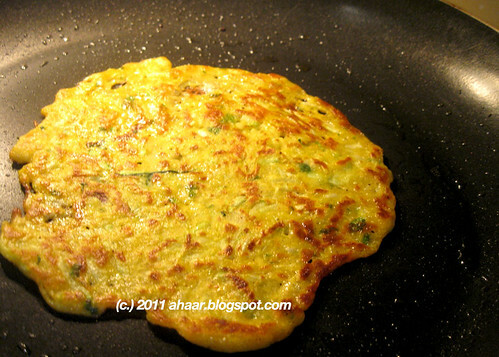 He exclaims "bhaat, bhaat" and will eat it either with spoon or hands. 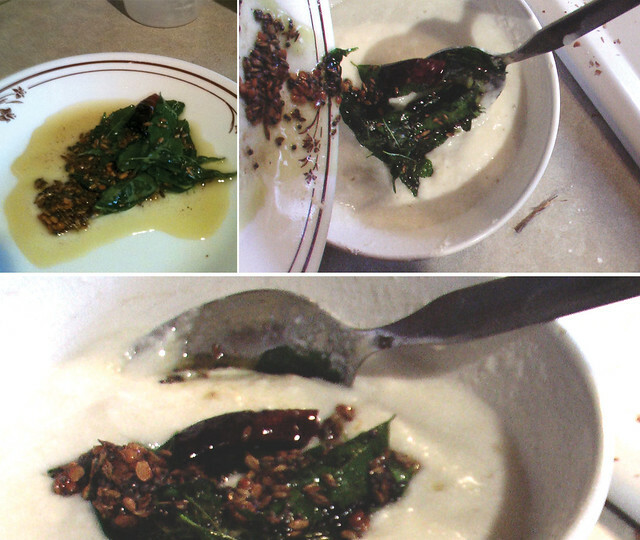 Heat oil in a deep saucepan and temper it with cumin seeds, bay leaves and green chillies. Then add the ginger, garlic and the onions. Saute it for 2-3 minutes. 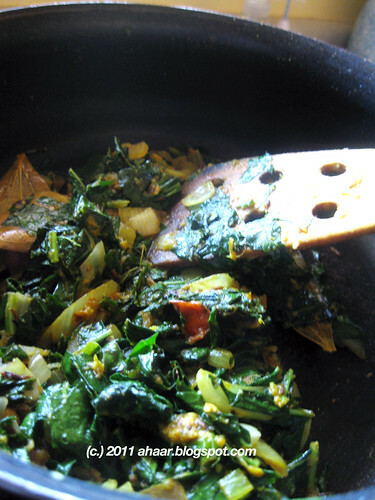 Add the chard and let it cook for 3-4 minutes. Now add the tomatoes, turmeric powder, cumin and coriander powder and let it cook for another 2-3 minutes till the tomatoes turn soft. 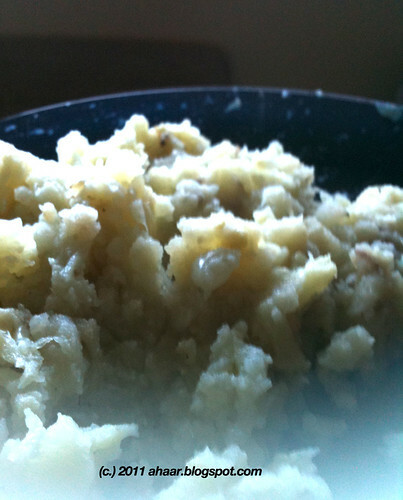 Drain and wash the chickpea and mash some roughly with your hands. Add the chickpeas, 1/2 cup water and salt. Let it cook on medium heat (closed lid) for another 4-5 minutes till it all mixes well together. 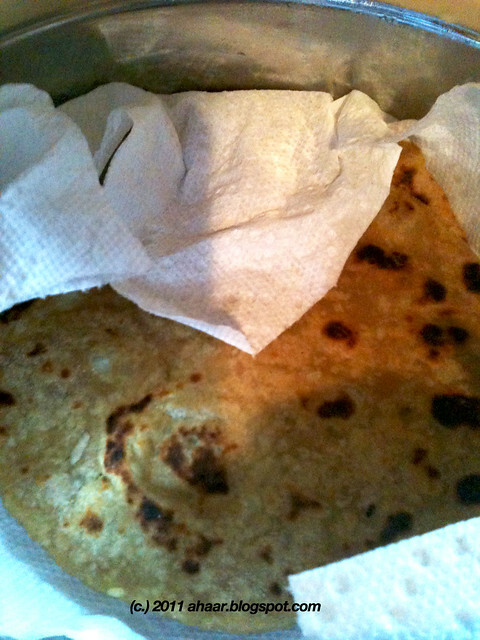 Add ghee and take it off the heat. 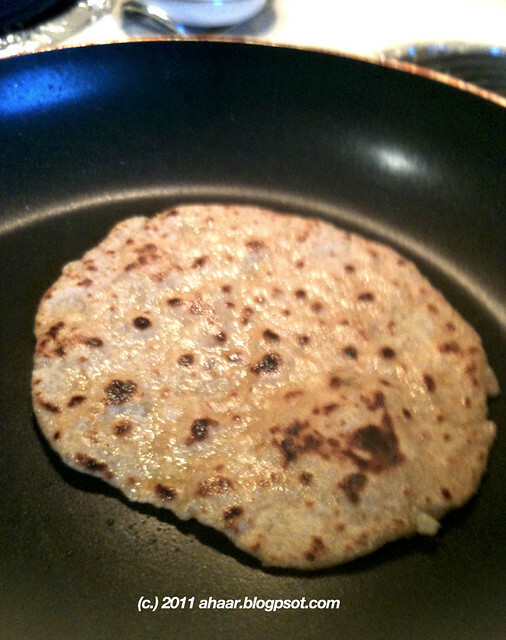 Serve warm with chappatis, rotis or rice. 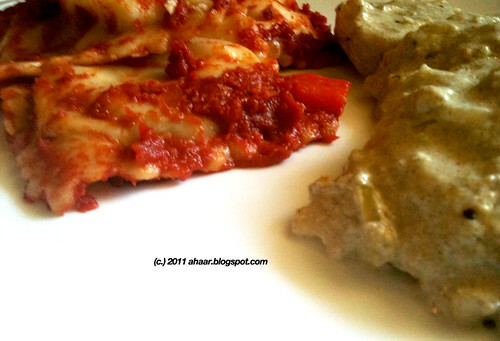 I am sending this to MLLA- 38 hosted by Preeti @ W'rite' food. The event was started by Susan "The Well-Seasoned Cook". 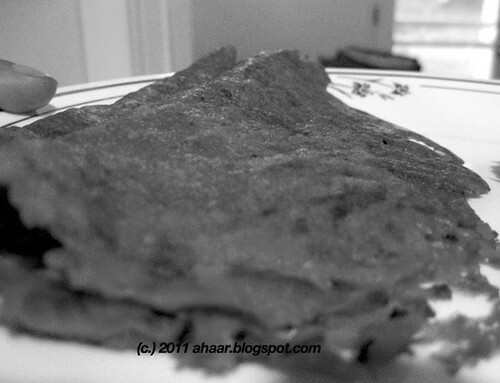 The day I saw the recipe for zucchini dosa on Nupur's blog I got some fresh zucchini's from a colleague's garden. So I was all excited about trying it at home in the evening. Of course, I didn't have all the ingredients, so I improvised and made it quickly for dinner. It was a hit among adults and babies alike. Little A loved it! He ate almost one dosa for dinner and since we are in the process of getting him to eat more by himself, we were thrilled. 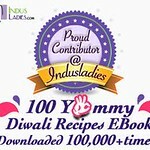 Thank you Nupur! We've already made it a few times and it comes out great every time. I followed most of what Nupur said, but I added some mint, no chillies and a little bit pepper and coriander powder instead. I also ended up adding about 1/4 cup water. Now I am a big fan of trying new things with zucchini. Recently, someone told me that they make zucchini brownies. That's what I am trying the next time I get a big batch of zucchinis. In other news, I am excited about my kitchen garden. We have been getting tomatoes and chillies for little over a month now. The zucchinis are blossoming and the cabbage and broccoli are beginning to form. 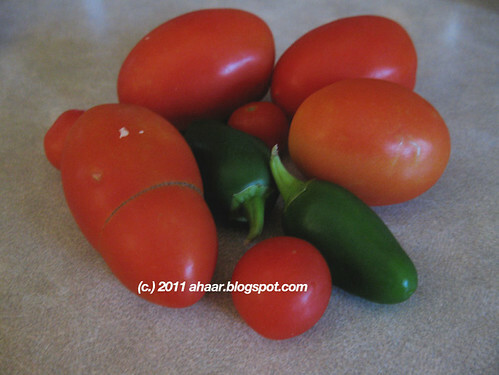 We had a nice harvest of tomatoes this week, here's a picture. 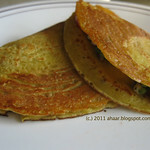 And here is how I made the zucchini dosas. Add salt to the zucchini and set it aside for 10-15 minutes. 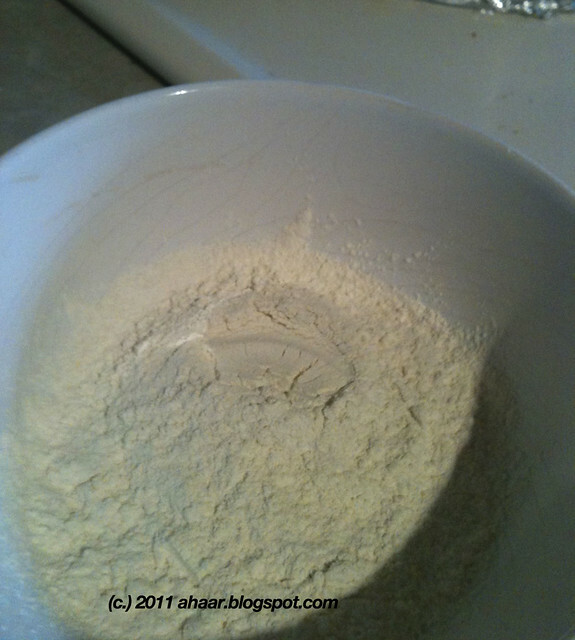 Then add the rest of the ingredients and make it into a batter. Add a little bit water if needed to make it into a pancake batter like consistency. Heat a pan and spoon a ladle and let it cook on low to medium heat. Turn over to cook the other side till brown dots appear. 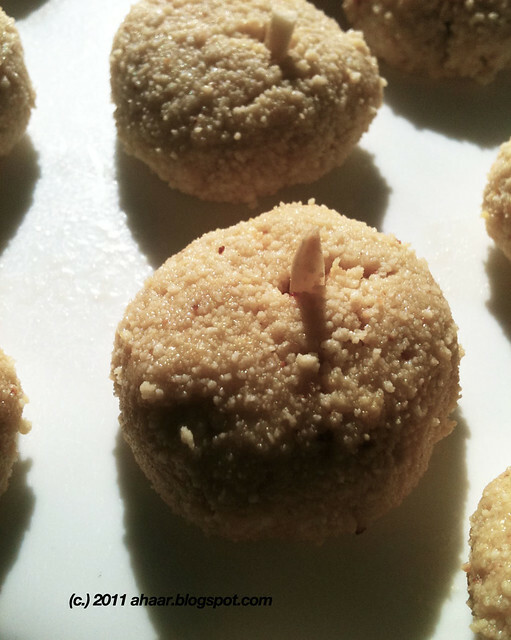 Serve warm with chutney, or pachadi. 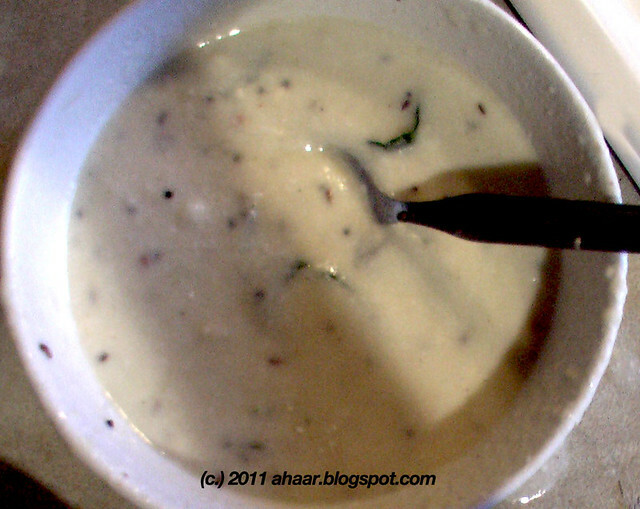 We had ours with Beetroot pachadi. 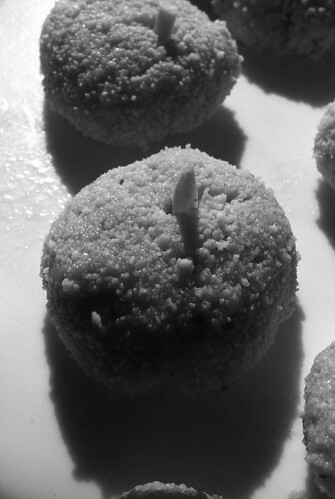 I am also excited to send the Black and White image to Susan at The Well Seasoned Cook for Black and White Wednesdays. A great idea Susan.